With Saint Patrick’s Day now less than a month away, companies have begun rolling out green-shade cigars to coincide with the season. 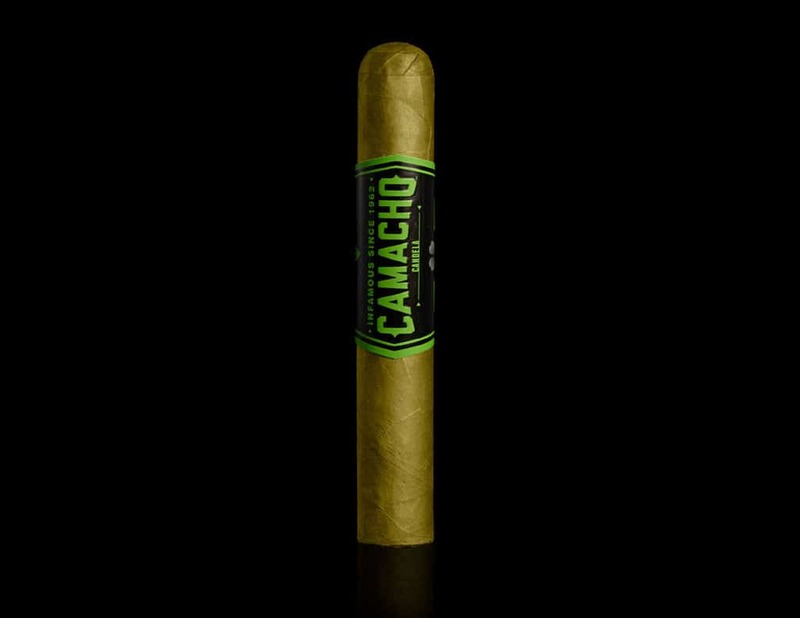 For 2018, it appears Camacho has once again joined the list of participants, introducing Camacho Candela in limited quantities for the first time since 2007. Camacho Candela is based on the company’s signature Corojo blend, using Honduran Original Corojo throughout the binder and filler. The cigars are then finished in a candela-cured Criollo wrapper, giving the cigar its green appearance. Candela is a process rather a tobacco varietal. Essentially, the leaves are cured at a much higher heat than traditional methods (around 165°, compared to under 90° for a standard leaf curing process). This process “locks in” the leaf’s chlorophyll content, giving the tobacco its green shade and removing the need for additional steps such as fermentation and aging. The Camacho Candela is available starting today, Feb. 23, and will only be sold while the allotment of 3,000 boxes of 25 remain. Camacho describes the blend as medium-bodied, offering notes of green tea, cream, nuts and pepper.